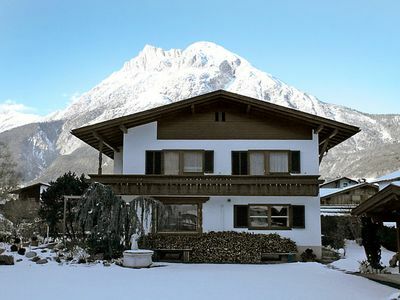 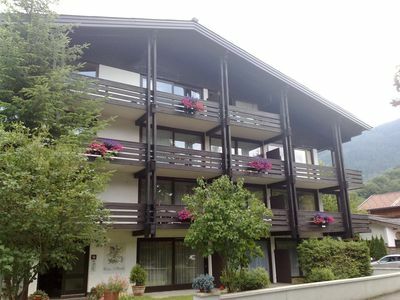 Our apartment in the idyllic district of Zell am See - Schüttdorf is perfect for 4 persons. 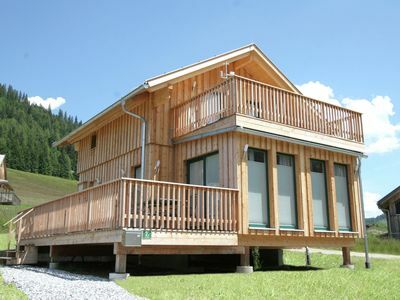 Alpz Studio 5 is 36m² and has a 5m² balcony, which is accessible from the living room and the bedroom. 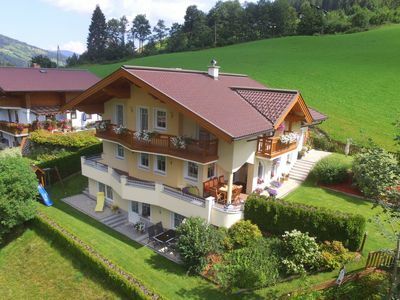 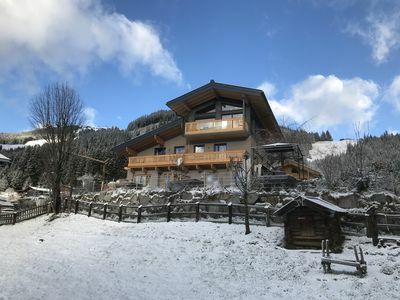 Despite the quiet location in Schüttdorf, our Alpz apartments are only a few minutes away from the center of Zell am See with its numerous restaurants, shopping and leisure facilities. 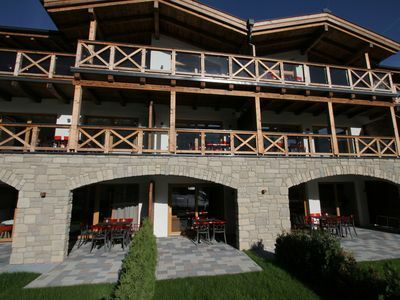 Directly in the building is a restaurant and a café, where you are always welcome. 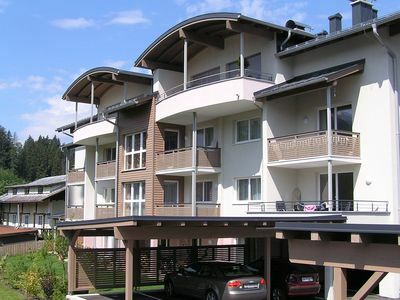 The lake Zell, a supermarket and restaurants around the apartment are within easy walking distance. 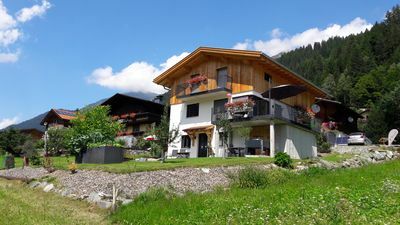 Zell am See train station is just a 20-minute walk away. 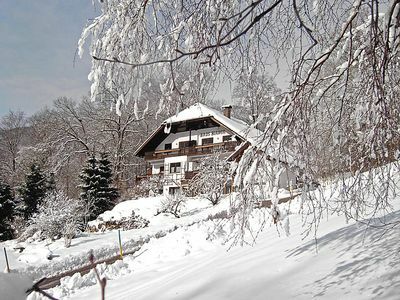 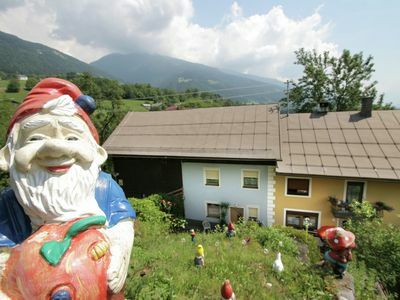 We will gladly provide you with information about excursion possibilities in Zell am See and surrounding area. 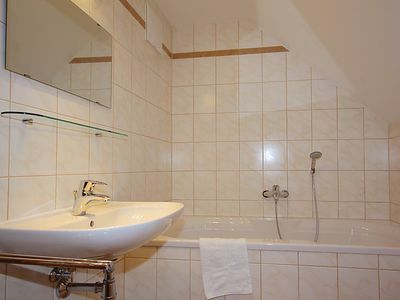 Of course, the apartment is fully furnished and equipped with everything you need for your stay. 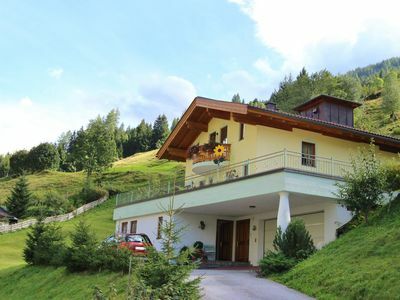 In addition to a cozy ambience with TV, music system and much more, the accommodation offers a beautiful garden, which is fenced and can be used at any time. 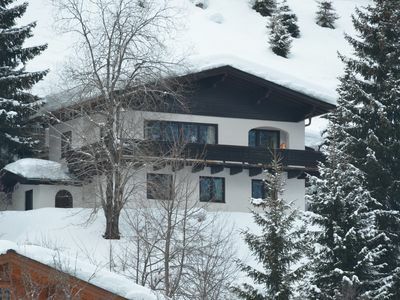 The kitchen is fully equipped (refrigerator, microwave, water cooker, dishwasher, crockery, cutlery, cooking utensils, etc.) 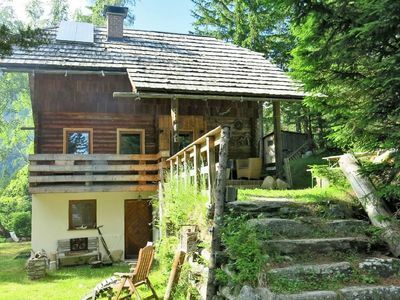 and offers you the possibility to supply yourself. 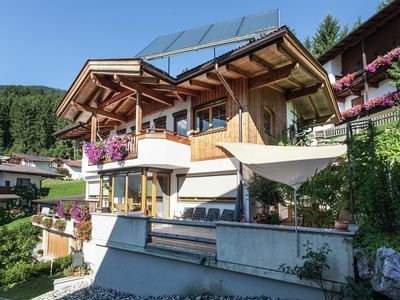 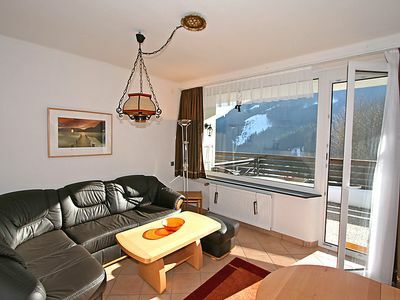 Our Alpz Apartments offer you the Zell am See - Kaprun Card free of charge. 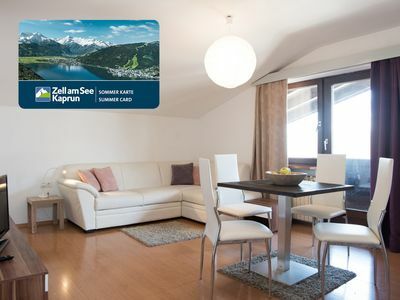 Numerous attractions in Zell am See - Kaprun and surrounding area can be used free of charge with this card. 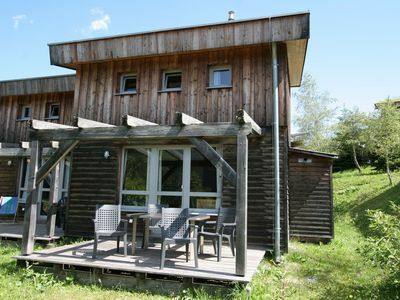 Small, lovingly decorated holiday apartment for 2-3 persons. 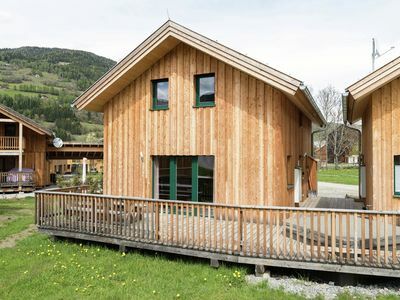 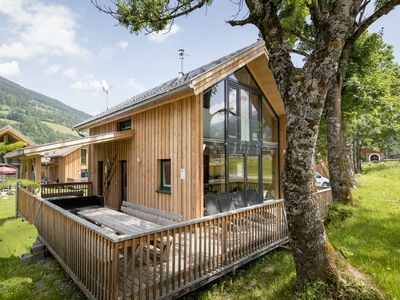 A holiday home in a quiet position with garden and children's play area.